Acupuncture is a Chinese healing therapy designed to rebalance and unblock the flow of energy within the body. 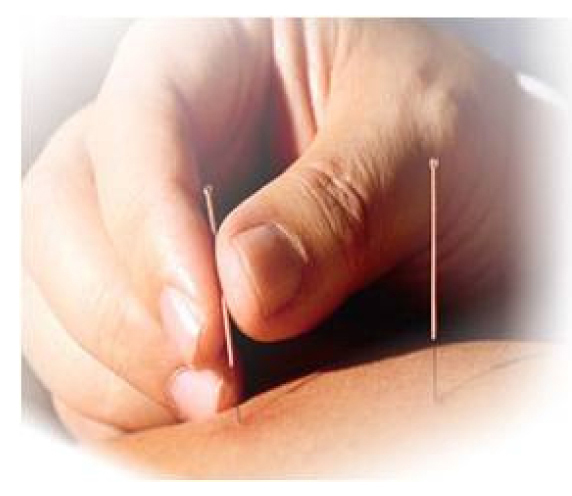 Extremely fine gauge needles are inserted at selected acupuncture points, stimulating these points and regulating the energy from the pathway surfaces to the deeper circulatory channels within and thereby activating the body’s natural healing abilities. Our acupuncturists use the technology resulting in a pain-free relaxing experience-some patients even fall asleep during the treatment. Acupressure is similar with acupuncture therapy, and stimulation of acupuncture points by hand and palm. This therapy is used to correct imbalance, create relaxation and achieve harmony in the body’s system. The acupuncture and massage work together that will achieve the best results. Reflexology is both relaxing and healing. By a precise and skilful manipulation of specific reflex points on each foot, vital functions can be stimulated, toxins eliminated, blood circulation improved and nerves soothed. It will leave you feeling relaxed and revitalised. Cupping is an ancient detox therapy in which a jar is attached to the skin surface. Cupping is thought to dispel cold by virtue of its ability to release external pathogenic factors, including invasion of wind, dampness, and cold. 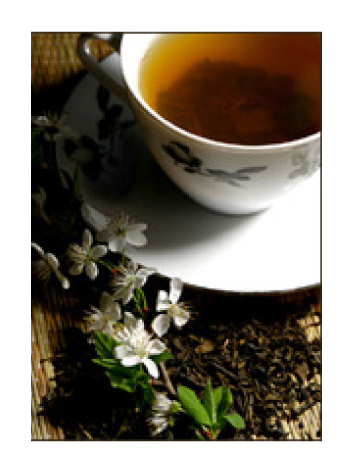 Chinese herbal remedies include herbal tea, concentrated herbal powder and patent herbal pills and liquids, etc. 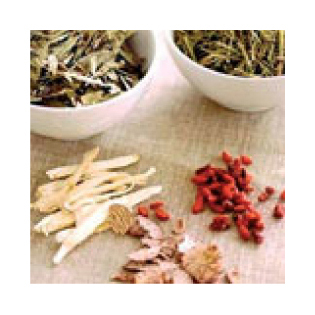 From over 300 different Chinese herbs thousands of different formulae have been composed and developed so that prescriptions can be tailor-made for every medical condition and specific to your needs. Prescriptions are used to correct patterns of disharmony and imbalance within the body.